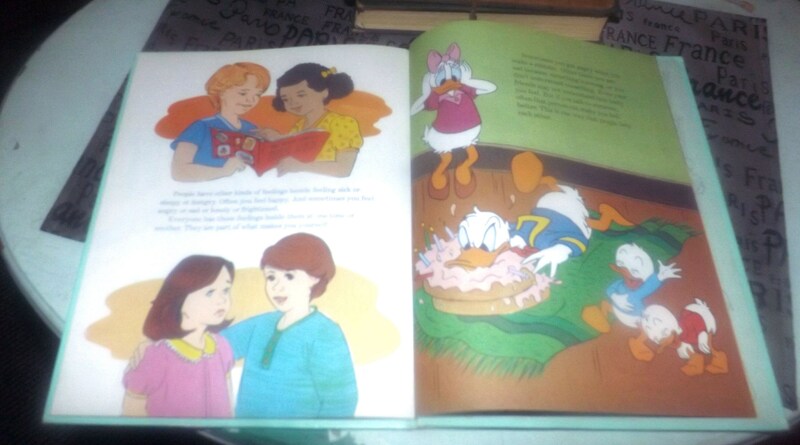 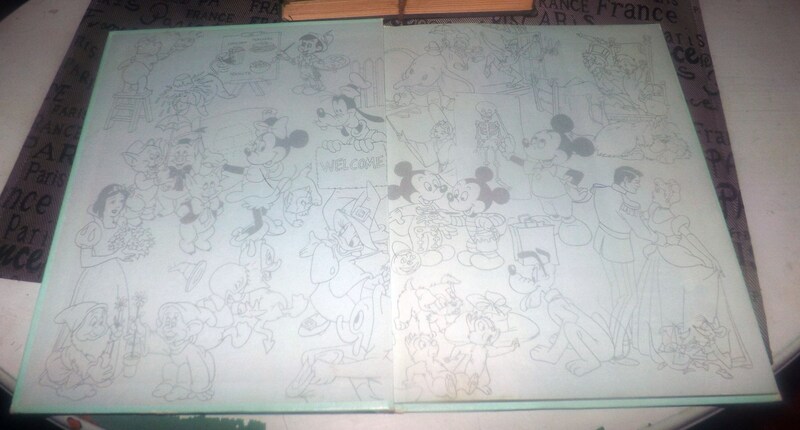 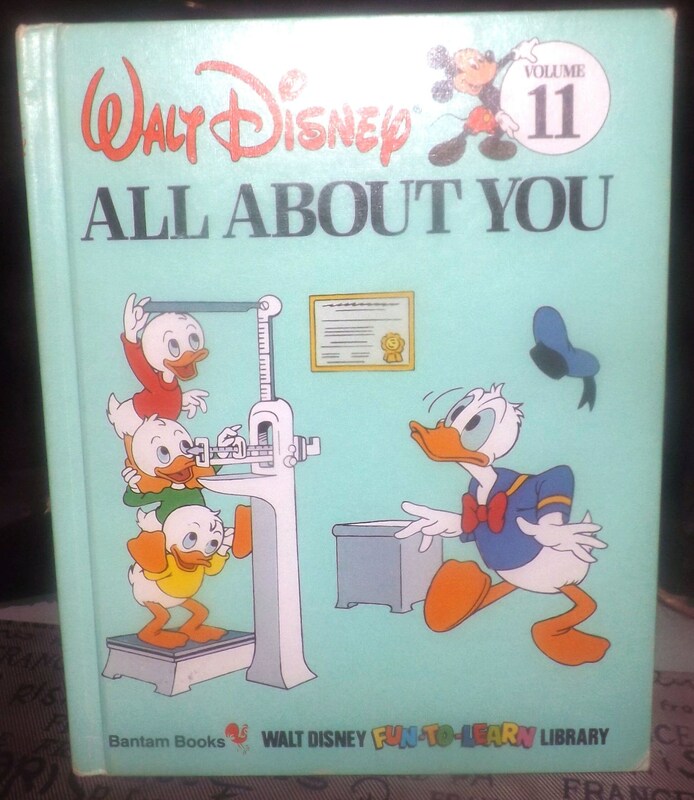 Vintage (1989) Walt Disney Mickey Mouse Donald Duck Volume 11 Fun to Learn Library All About You children's learning book. 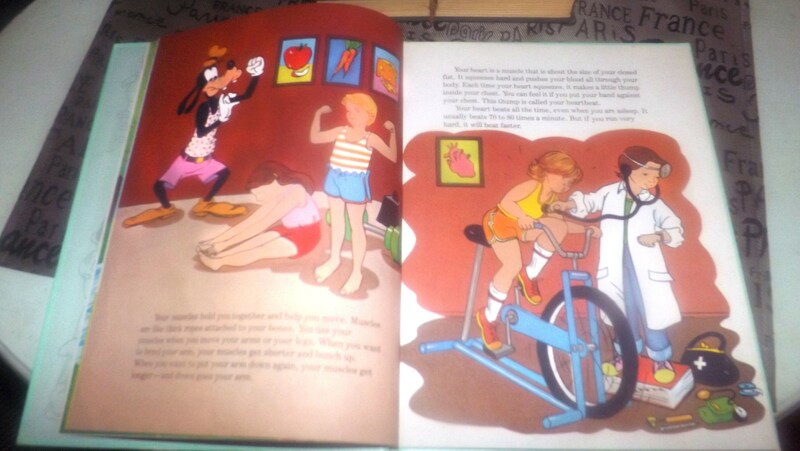 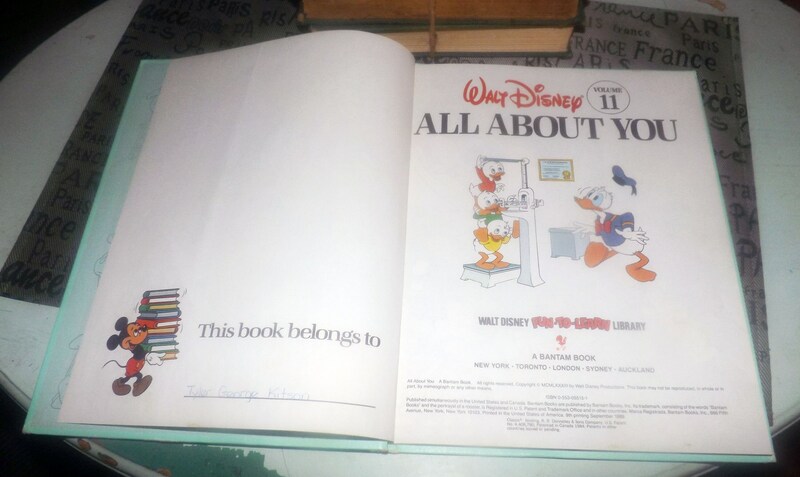 Vintage (1989) Walt Disney Mickey Mouse Donald Duck All About You hardcover children's learning book. 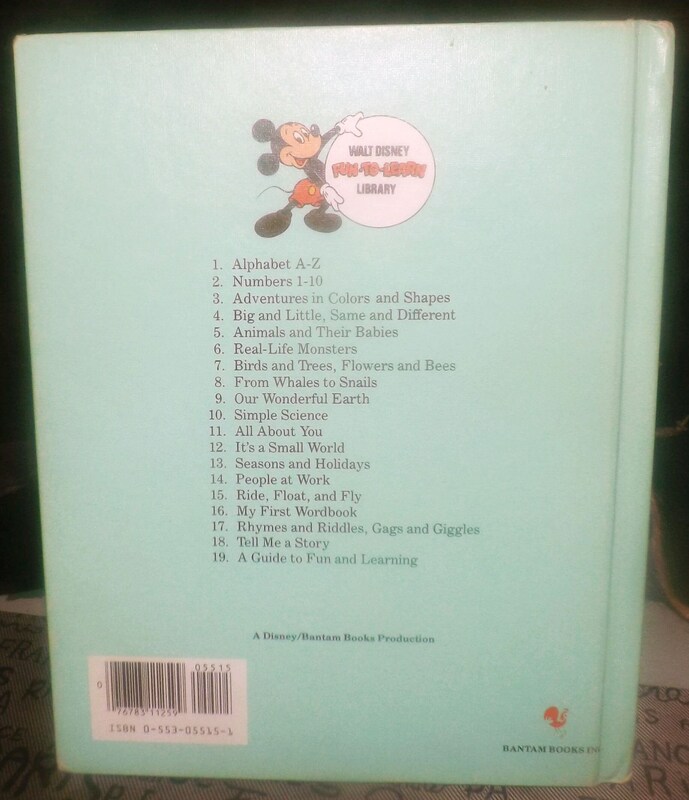 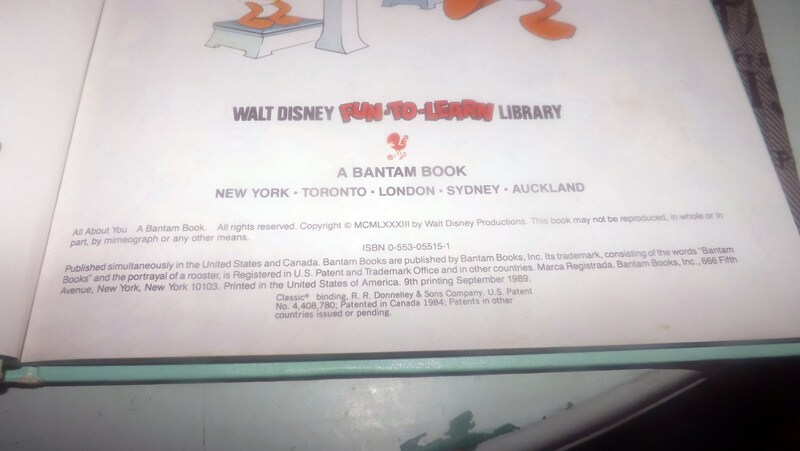 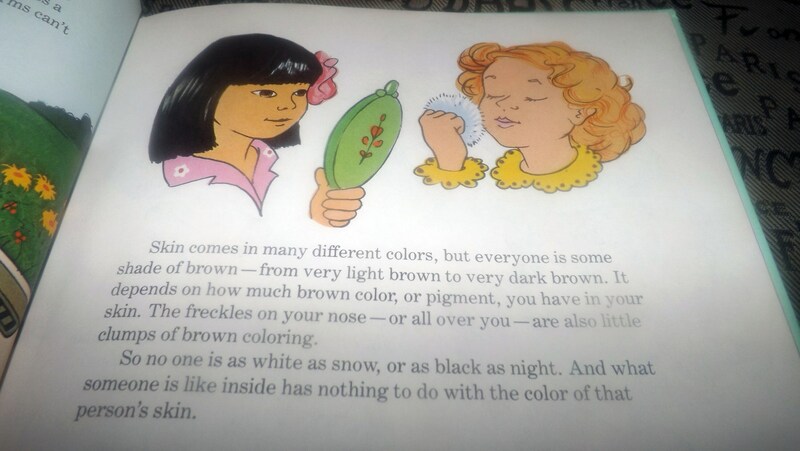 Volume 11 of Disney's Fun to Learn Library. 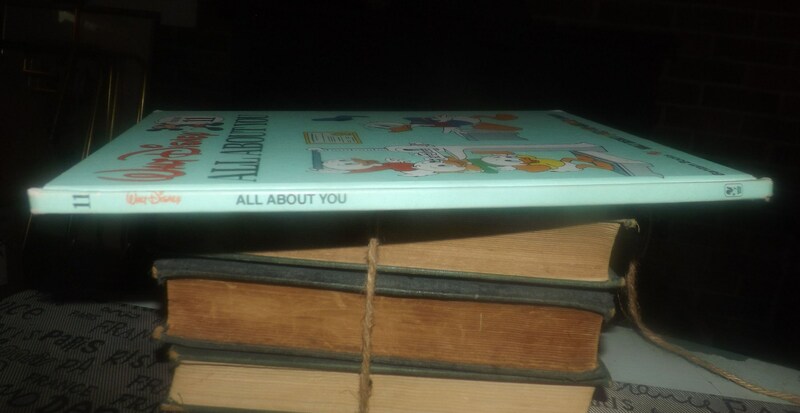 Join a cast of Disney characters in their adventures investigating all the unique things about just being you!